Renovating an existing hotel can be a multilevel and challenging process that requires significant investment and time on the part of the hotelier. However, at the same time, it can also be a creative and enjoyable process. It marks a new beginning that will not only revitalize the business’s day-to-day operation but will also yield more significant profits. A common occurrence in a renovation project is the lack of an integrated plan with clear, defined actions that would save both time and money. So, what are the necessary steps that a hotelier should follow when renovating a hotel? This article analyzes the four critical stages of hotel renovation and shares some smart tips that will help you get the most out of your investment. The Architect & Construction company selection comes before the key steps! 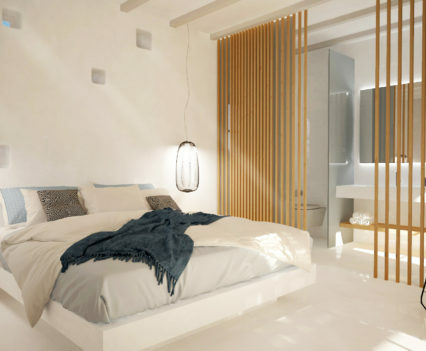 Morphó is a dynamic, up and coming company specializing in hotel renovations. 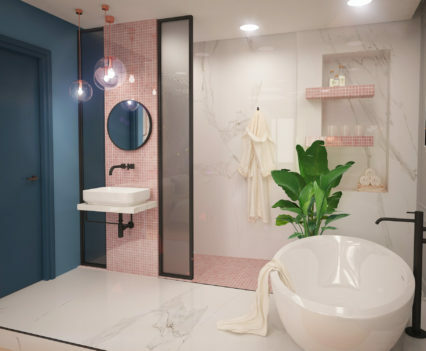 It follows a one-stop shop approach to renovation and provides end to end solutions ranging from licensing to interior design as well as energy. So what are the benefits of using a one-stop company? The hotelier saves time and trouble. He has a single point of contact with whom makes all the arrangements. The communication process is therefore simplified, and the amount of supervision required is reduced. Delivery and completion times are more reliable. One-stop companies have existing networks of trusted partnerships and suppliers who stay true to time schedules and deliverables. There are considerable cost savings and better budget control. A centrally managed budget allows for tighter overall control of spending. What’s more, the company has exclusive deals with its suppliers meaning the hotelier benefits from better agreements. Important: Make sure your chosen one-stop company has all the necessary skills and experience for your renovation project. Be aware of businesses who do not possess the right expertise in all the required fields. Usually, the basic approach to renovating a hotel is aesthetically motivated and often omits essential factors that contribute to the effective remodelling of the overall hotel experience. Before refurbishing a hotel, it is important to assess the traveller’s overall experience to determine the points that need to be improved both aesthetically and functionally. 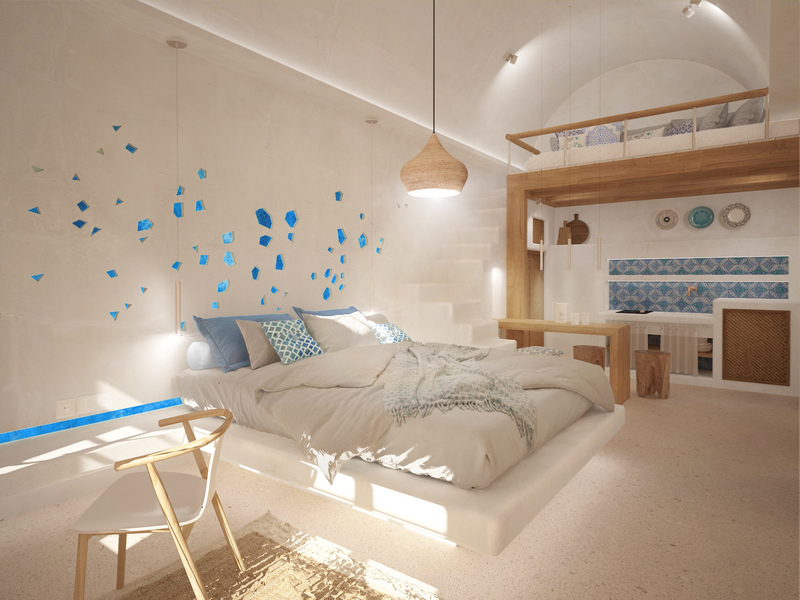 Apart from aesthetics, we have to decide whether the existing design helps to satisfy the guests. After recording the negative and the positive points, we give clear directions to the architect and the interior designer for the best possible result. In this initial study, it’s important to study in depth the hotel’s operational aspect. Staff flow, for example, can significantly influence the feel and the functionality of hotel spaces. The purpose of a renovation, apart from the aesthetic renewal, is to increase the ease of service. Renovating a hotel is a unique opportunity for the property to take on a particular direction and to stand out from the competition. Evidently, the definition of the concept also affects the design identity and potentially the facilities that the hotel will want to include. These factors must be entirely taken into account by our architectural team. 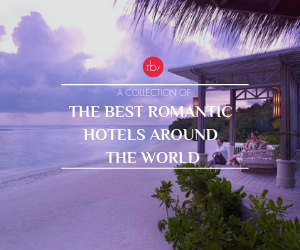 For example, a hotel that decides to focus on gastronomy inspired by local wine will also include decorative elements that refer to the concept as well as special facilities linked to wine, such as unique in-room cellars. All these elements can lead to increased revenue opportunities for the hotel. An integrated Concept & Operation Manual delivered by qualified Hospitality Experience Experts helps the chosen Architectural Office to provide a thorough architectural design, as it gives an insight into the accommodation philosophy and the integration of staff within it. The architectural firm works closely with similar consultants and having a sufficient brief can create a truly competitive product. Determining the budget is one of the most critical stages that define the success of a hotel renovation as it affects the entire execution process. When the architectural office has a clear knowledge of the overall renovation budget from the beginning, it can do better management, and allocate the money to those parts that would reinforce both the hotel concept and the facilities, and lead to increased profitability. For example, in a wellness-oriented hotel, the emphasis would be placed on creating an impressive Spa that would define the travellers’ experience, as well as on the ways that the traveller would be led to it — possibly with smart signage across the various accommodation areas. Knowing the renovation budget from the outset, we can make better negotiations with material & furniture suppliers, as we are aware of our investment’s “ceiling”. Also, as most materials and products are made to order, having the right budget can help us achieve punctual deliveries that significantly affect the project’s consistent completion. As a hotel’s renovation budget is not at all insignificant, it requires an immediate communication strategy that will help in quicker payback. It is vital that the renovation process is “communicated” as a unique event. The upcoming property upgrade will create expectations for new target audiences and give competitive advantage in generating new bookings. It is also a unique opportunity to communicate with your old clients and through a smart campaign to create repeaters who will be more loyal to your renovated hotel. 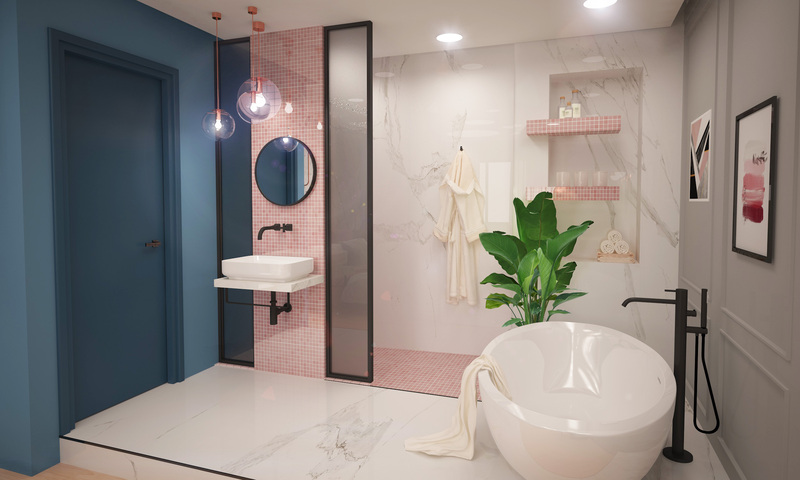 Ask your architectural office for high-quality 3D renders, and once you are sure about the exact time of completion, start a sales strategy at both B2B and B2C levels. Create impressive presentations and contact all the travel agents you are working with presenting your hotel’s updated design. It is also important to promote your new product through the various OTAs you are already using. Lastly, don’t forget to use the final renders on your main website and social media accounts. Update your “Upcoming” changes to whet the appetite of your target audiences and most likely your future bookings. 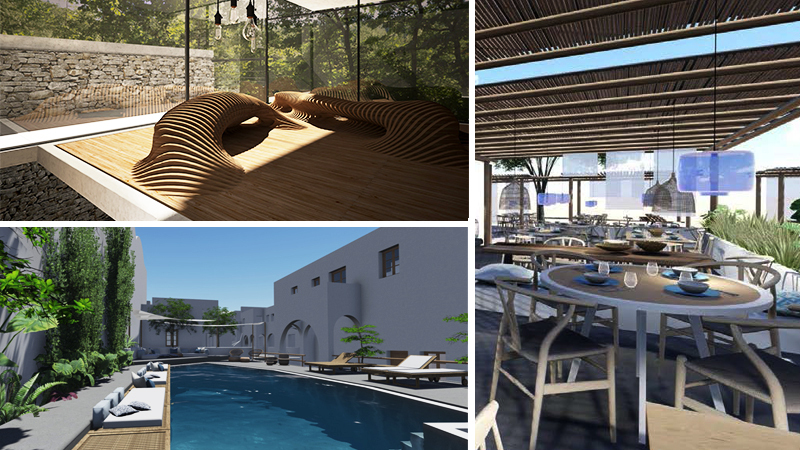 All the 3D renders used in the article are from Morphó’s tourist projects in Greek destinations. 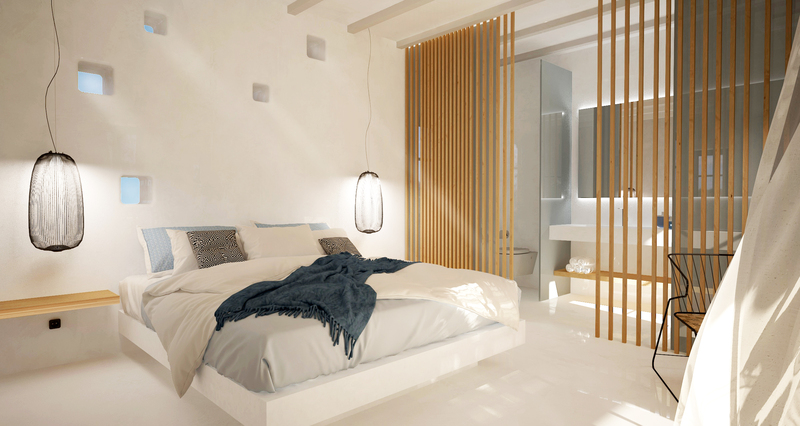 Below is a rendered collection of Parian Boutique Hotel’s rooms in Paros. 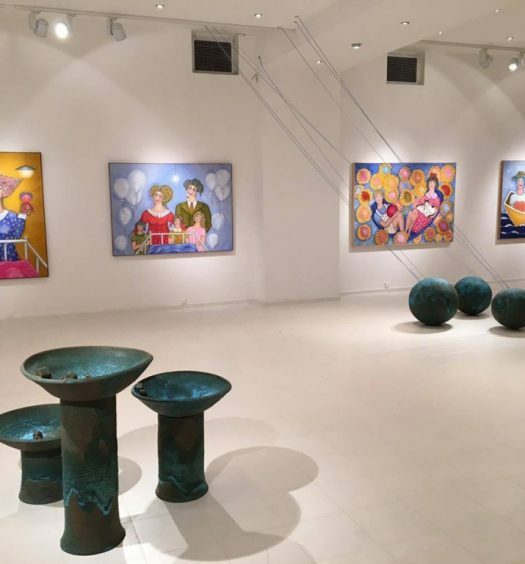 Transforming an old Conference Room into a modern Art Gallery!